McDowell Law Center Renovation - PRIME AE Group, Inc. 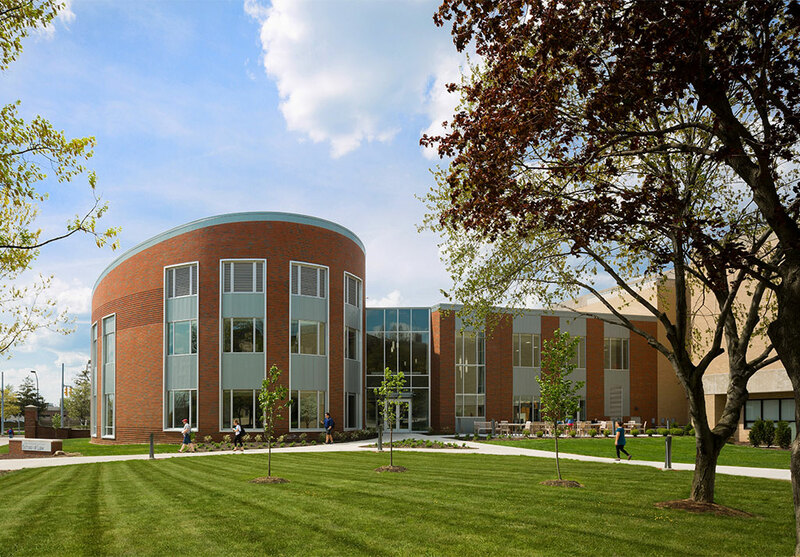 The 120,000 SF McDowell Law Center is an agglomeration of four buildings constructed over a 22-year period with multiple “split” floor levels. 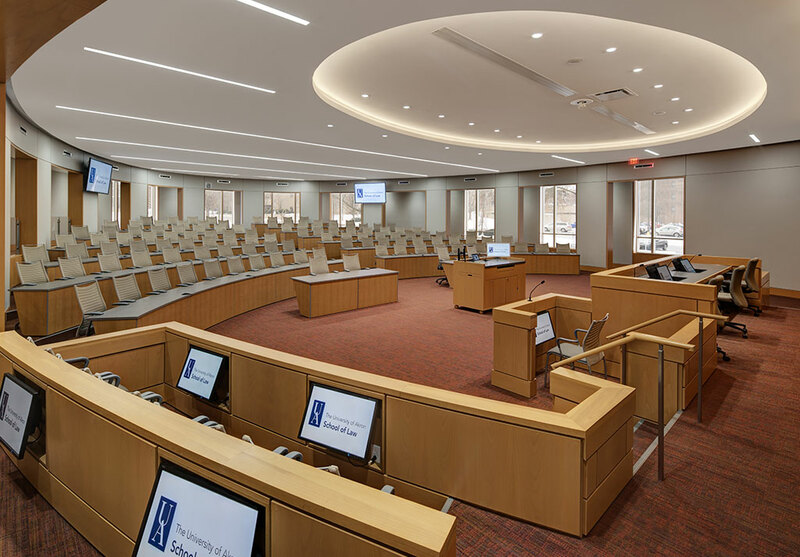 Many of the areas, which include moot court room(s), a legal clinic supporting the neighborhood, law library, classrooms, administration, faculty offices, and student-centered spaces, have outlived their useful life. Project challenges included assessing the condition of the building envelope, interior conditions and aesthetics, vertical circulation locations and capacities, life safety code requirements, ADA mandates, structural components such as column spacing and floor loading capacity, and mechanical and electrical systems. 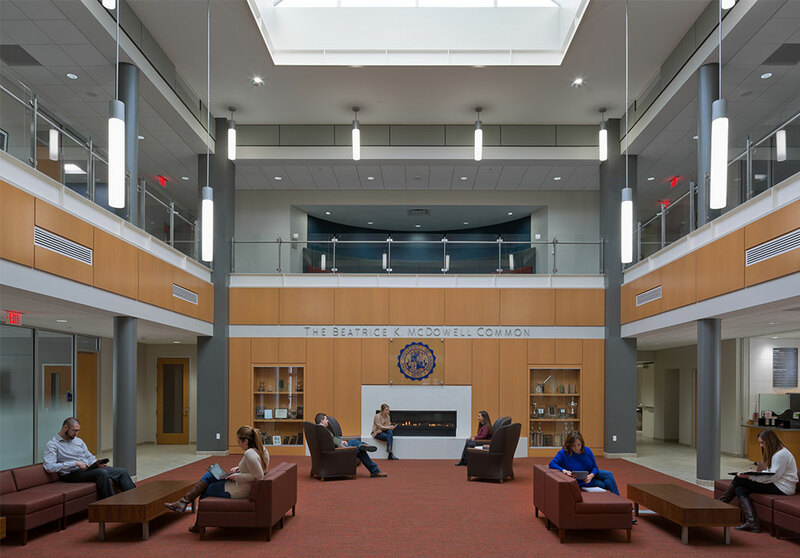 Success was achieved within a very tight budget, phased construction, and move plan while developing 21st century classrooms and learning environments, which integrate technology, acoustics, and audiovisual requirements.